I have never been a great sleeper. <Yawn> Even as I write this, I’m fading as I do most afternoons from being up several times over the night. It worked to my advantage when my twins were born and my son was just 2. Back then, getting through the day like a zombie was expected, certainly understood. Now, I have a hard time keeping up with my three active kiddos. My latest issue is waking up around 3:00am with foot and leg cramps–ouch! I was contacted to see if could help me out finding sleep solutions. 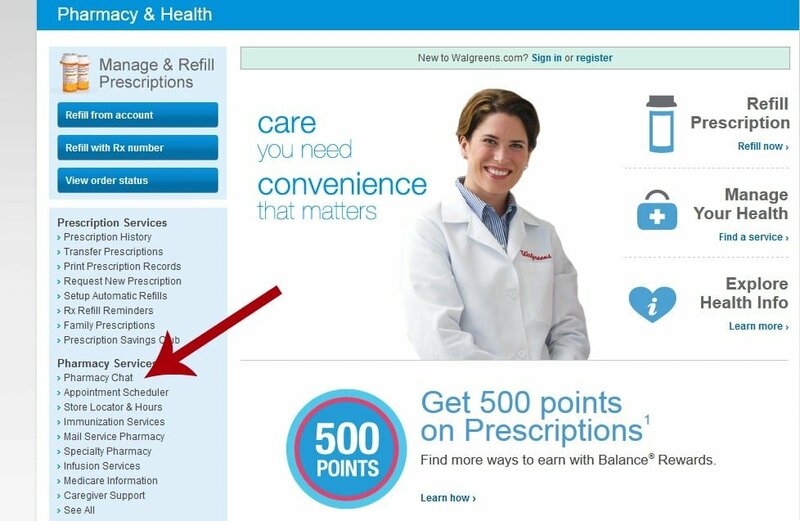 I started with the Walgreens website. 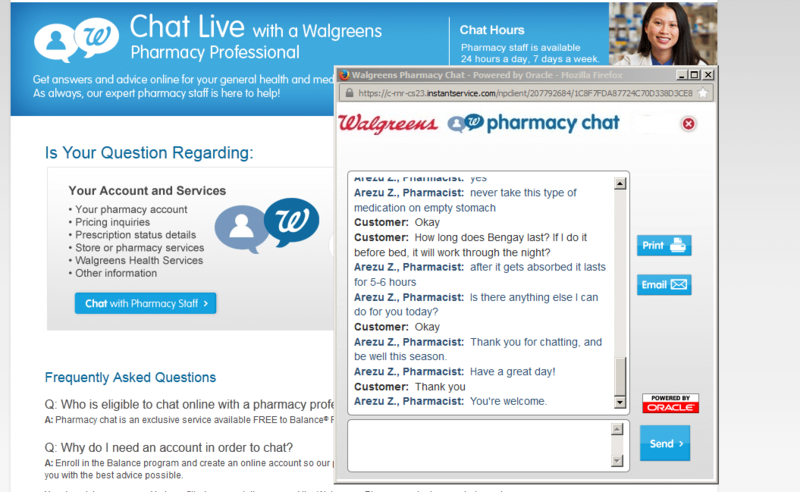 Did you know that you can chat with a Walgreen Pharmacist anytime day or night? That’s pretty helpful if you’re up at 3:00am, ahem. Just click on the Pharmacy & Health Menu, then Pharmacy Chat . You need to be a Balance Rewards member (their loyalty program) to receive this free service, but it just takes seconds to sign up. I chatted for a few minutes with a pharmacist, first answering some basic questions (about my age and general health), then about the pain I was experiencing in the middle of the night. He suggested relief from muscle pain by taking Tylenol or Advil before bed, plus Bengay cream rubbed into the area. 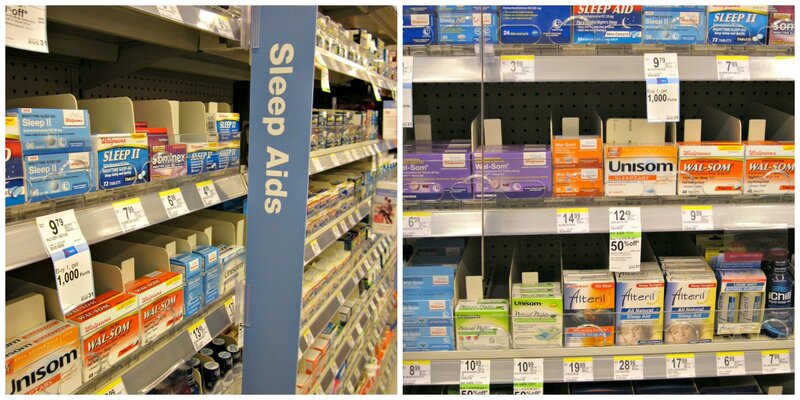 The next day, I hit up my local Walgreens, where I found a huge selection of products aimed at sleep solutions–too many, in fact. I ended up talking to the store pharmacist with a few more questions. 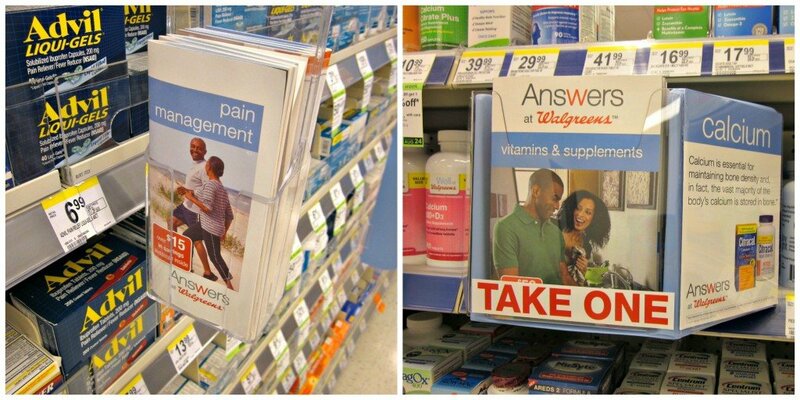 I found a lot of info about Answers at Walgreens: each aisle at Walgreens had brochures to help with digestive troubles, heart health, and supplements, and each brochure had coupons for related products. To see my full trip, check out my Google+ album. 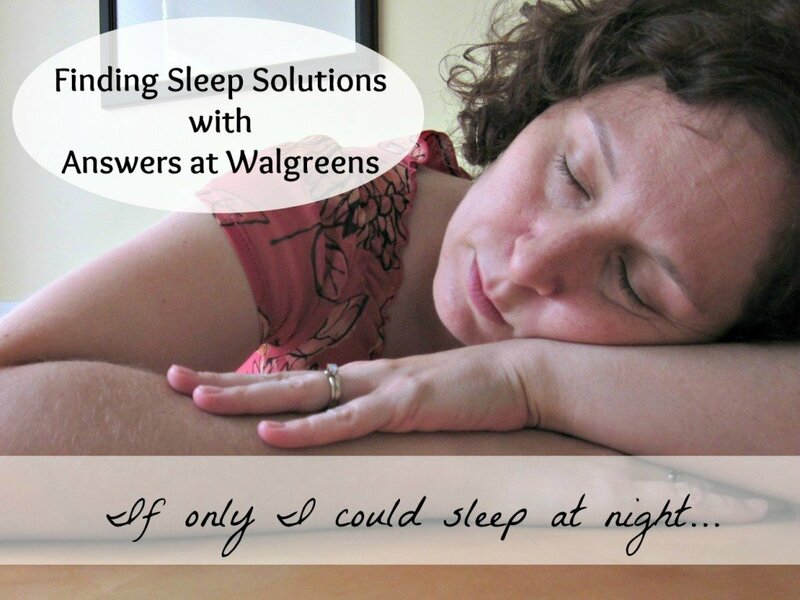 To learn more about Answers at Walgreens, follow them on Facebook or Twitter at #WalgreensAnswers. What a great post…thank you very much!! !